Rooms with two, three or four beds, with kitchen, bathroom and outstanding view at the Boka bay. 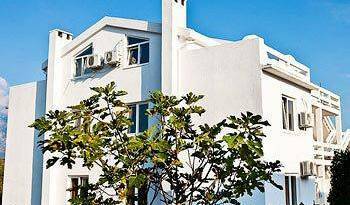 VILLA KRISTINA is an exclusive apartments building sighing with refinement and comfort in which elegance and functionality are mixed but in a very simple but very luxurios way, as well as absolute peace and above all clean sea. Sea view room nice bathrooms and terraces with beautiful sea view. Superior room are equipped with flat screen LCD 32” TV sets in bedrooms From the living room you go out to the large terrace with a comfortable sitting set, so that its luxury and beauty are extended into the natural surroundings. Perfect roof lighting combined with lamps carefully placed all over the apartments is creating the atmosphere for pleasure in the highest level. Sea view apartment have small living room areas separated from bedrooms, receiving areas, nice bathrooms and terraces with beautiful sea view. Living room leading to terrace has comfortable and superbly designed furnishings. Executive suites are equipped with flat screen LCD 32” TV sets in bedrooms. From the living room you go out to the large terrace with a comfortable sitting set, so that its luxury and beauty are extended into the natural surroundings. Perfect roof lighting combined with lamps carefully placed all over the apartments is creating the atmosphere for pleasure in the highest level. De Lux apartment have small living room areas separated from bedrooms, receiving areas, nice bathrooms and terraces with beautiful sea view. Living room leading to terrace has comfortable and superbly designed furnishings. Executive suites are equipped with flat screen LCD 32” TV sets in bedrooms. From the living room you go out to the large terrace with a comfortable sitting set, so that its luxury and beauty are extended into the natural surroundings. Perfect roof lighting combined with lamps carefully placed all over the apartments is creating the atmosphere for pleasure in the highest level. for the 3 person, with the sea view represents a perfect space for enjoyment, an elegantly appointed large bedroom, they have Jacuzzi, spacious wardrobes, and balconies with a view either to the sea. 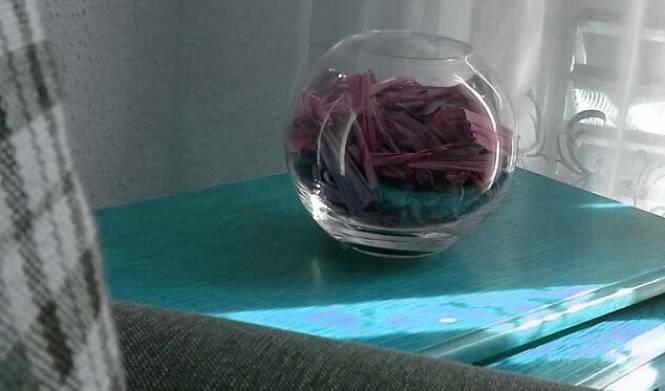 They are also equipped with all details needed for modern stay, such as: LCD TV sets, cable television, safe deposit boxes, direct phone lines, electronic key cards, wireless internet connections, central air-conditioning systems for cooling or heating, mini bars, separate bathrooms for guests. Apartment with 2 beds Apartment has: TV with cable TV, air, hot water 24 hours a day, mini kitchen, mosquito nets on windows, bathroom, parking, internet (wireless) office, skype phones, iron, hair dryer, bed linen. 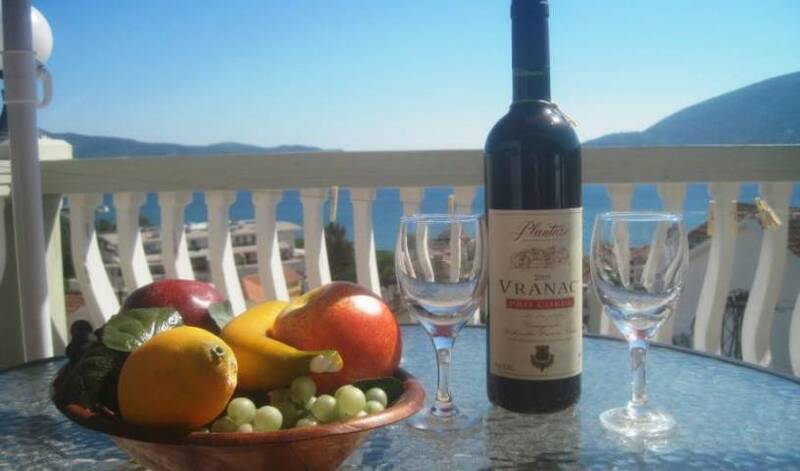 Plavi Horizonti Apartment (2-3 people) Studio apartment for up to 3 persons. One double bed and 2 single beds. It is equipped with kitchenette, bathroom and terrace. Free WiFi, Cable TV and DVD player are provided, as well as parking. This apartment can accommodate couple with two small children or up to 3 adults. Sunny Apartment with Terrace (3-5 people) Apartment has one bedroom + kitchen with dinning room. In bedroom is placed king-size bed + 2 single beds. 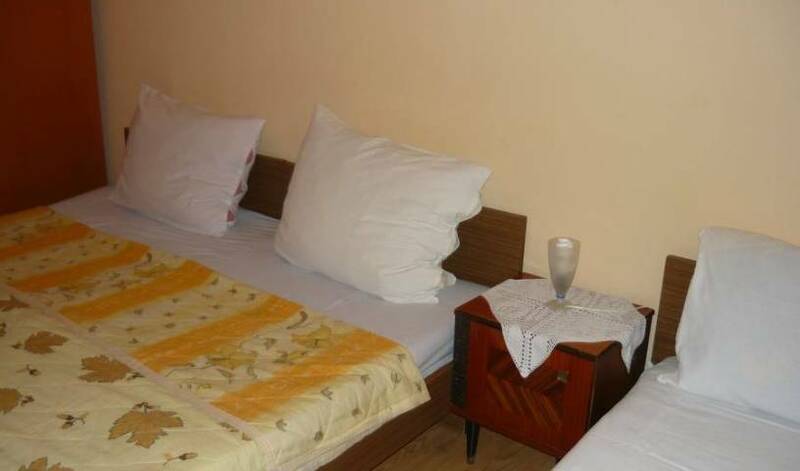 In another premise is placed one additional single bed. 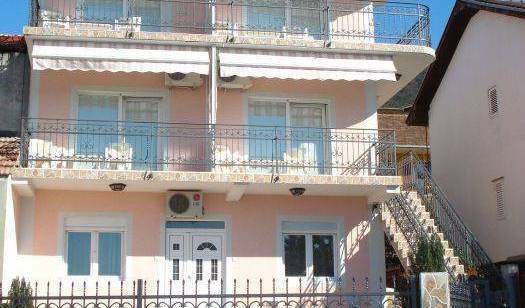 Apartment is equipped with kitchen, bathroom and huge terrace. Free WiFi, Cable TV and DVD player are provided, as well as parking. Two-Bedroom Apartment (4-6 people) Apartment has two bedrooms where one room is equipped with king-size bed and another one with queen-size bed + 2 single beds. It is equipped with kitchen, bathroom and terrace. Free WiFi, Cable TV and DVD player are provided, as well as parking. It is perfect for up to 4 adults (for example two couples) or for adults with children (up to 6 persons). Quality apartments ideal for business and leisure guests to Tivat. Studio apartment has room with double bed plus folding couch, separate kitchenette, bathroom, terrace. Apartment has one room with double bed and folding couch, separate kitchenette with all amenities, bathroom with shower, terrace. 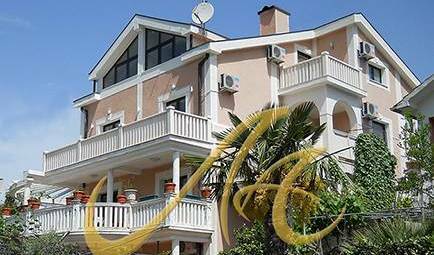 The best hostel in Montenegro! rleben Sie Ihren Aufenthalt in Kotor an der Adria im CityBeach Hostel. Apartment 4 beds Plasma TV with cable television, home theatre, Air conditioning, hot water 24h, bathroom, washing machine), French terrace, safes, iron, hair dryer and linens. 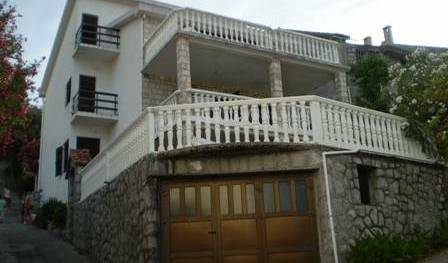 Apartment comprises of living room (6 beds) and one bedroom (4 beds). Beds in living room are folding beds. Apartment with 4 beds Plasma TV with cable television, home theatre, Air conditioning, hot water 24h, bathroom (cabin with massaging jets, washing machine), terrace, water view, safes, iron, hair dryer and linens. 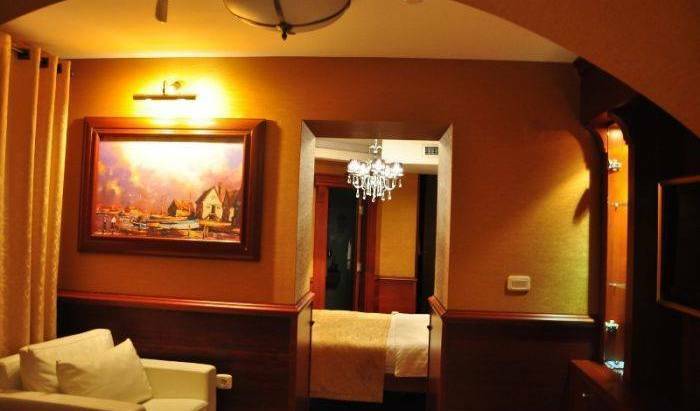 Apartment comprises of living room and two bedrooms. Apartment No 1 ( up to 5 people) This apartment provides comfortable accommodation for four people. There are also three extra beds for additional children or adults if required. The apartment includes: A spacious bedroom with a double bed which can be separated into twin beds. Also, one extra bed for a child or adult is available. A spacious living room with a kitchen area. A comfortable sofa bed with a coil mattress for two people and one extra bed for a child or adult. A spacious bathroom with a double wash basin, bath and shower. The bathroom can be entered from both rooms.